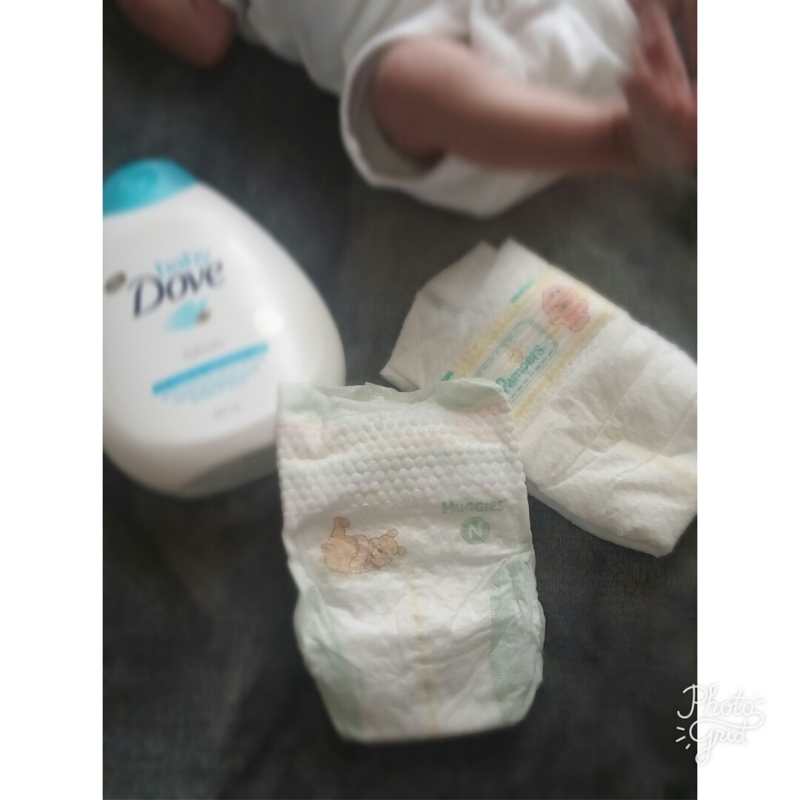 MOMMY POST| HUGGIES OR PAMPERS FOR NEWBORNS? "Comfort and style, you can have it all!" I know, it has been a while since I last spoke with you all. Make sure you are connected with me on Instagram to stay up to date with all things Beaver! Based on the title I am sure you have already guessed it. I had my baby!! Woo, born on July 30, 2017 in an easy yet painful delivery. All is well. Beaver fam, meet Jewely (pronounced Julie) Treasure Jackson Forbes! ! Can't believe I have another beautiful girl to match cute outfits with. Jaida and I will be having lots of fun with our new partner in crime. Hubby and I are overjoyed! Okay now that I have got the gushy part out of the way let's get down to business. I recently posted about Huggies newborn diapers and based my review off of my experience with Jaida. I do have a little more to say now that I have used them again. I don't hate them, in fact I do quite enjoy them. But based on their shape, I experienced 2 poop leaks within this one 32 pack. Now that is not horrible, but I mean no one likes to clean up an extra mess right. With Pampers, I don't experience leaks, and if I do it's because the diaper was not put on properly (Based on my experience with Jaida and Jewely). To me, Pampers just gives a more snug fit. Now my Jewely is quite the petite young lady. She barely fits into the newborn size. With that being said, the Huggies could have leaked not only due to shape but the extra wiggle room between diaper and babies legs. However, the Pampers have not given me any issues in this department and there is still some room for Jewely to grow into them. If you want a less leaky baby I would say to go with Pampers, if you want to save your buck then go with Huggies. 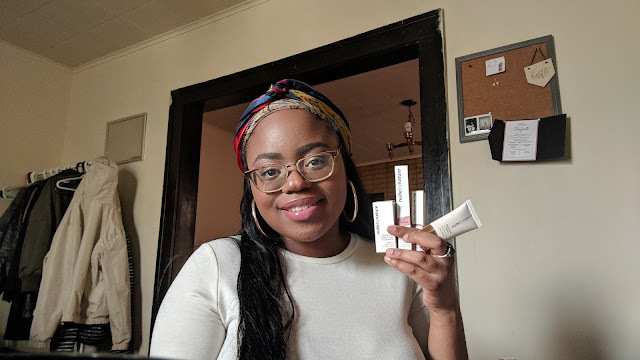 Okay I just had to stop by and let my Blogger family in on my big news! See you all later! 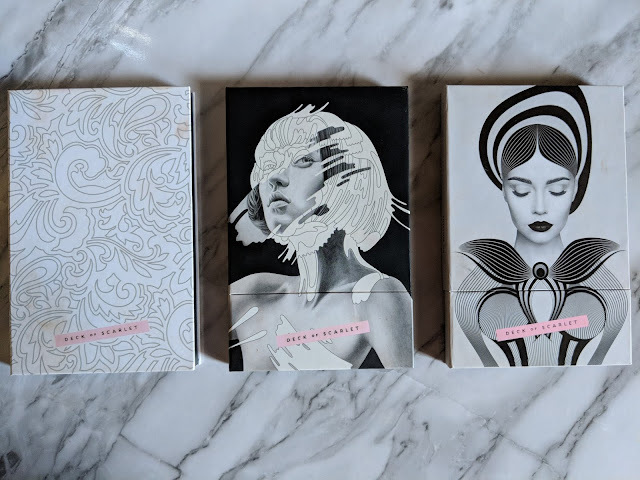 BEAUTY POST| THE TRUTH ABOUT DECK OF SCARKET, IS IT WORTH IT?